Like God of War before it, Marvel's Spider-Man has an excellent Photo Mode. Folks are really enjoying the Photo Mode in Marvel's Spider-Man for PlayStation 4. The Insomniac-developed open-world title has fans making all sorts of screenshots, selfies, and comic covers with its robust options. I played with the mode briefly after my review, but I was already seeing the possibilities. "Could you take some pictures of me?" In contrast, the photo mode for Shadow of the Tomb Raider doesn't quite hit the mark for me. That's a beautiful game that can look stunning, but I often found myself a bit constrained in the shots I could take. So why is Spider-Man's option so much better? A big part of it is that Sony Interactive Entertainment has been passing around the photo mode feature for some time now. The first option of its type was the Race Photo and Photo Travel features in the Gran Turismo series since Gran Turismo 4. Race Photo allowed players to bring up a replay and take screenshots from various cameras using multiple filters. Photo Travel let players show their preferred car and driver in various locations around the world. With each iteration, Polyphony Digital improved both features, adding more options for players to work with. 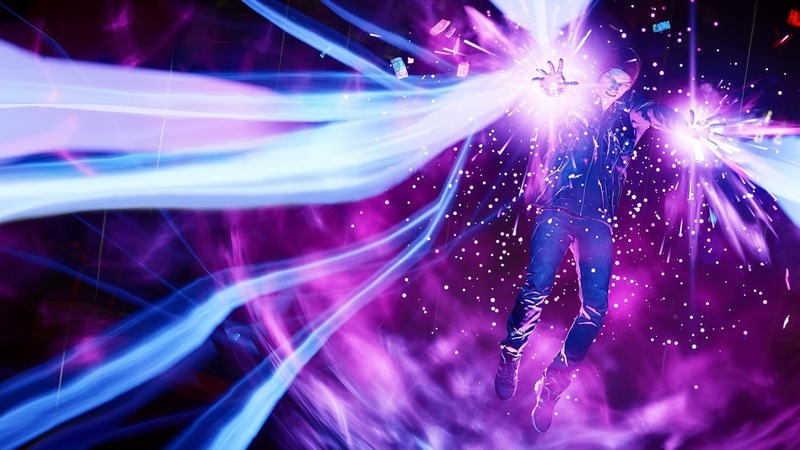 Sucker Punch Productions' Infamous: Second Son was the first "Photo Mode" as many players know it today. Second Son was a graphical showcase game for the PlayStation 4; it wasn't a launch title, but it came soon after and was featured in many pre-launch showcases for the system. Combined with the PlayStation 4's built-in Share feature, Photo Mode allowed players to act as free marketing for Infamous: Second Son and the system. Infamous: Second Son screenshots still look good. "The support for manipulating these already existed in our game engine, it was only a matter of creating an interface for them. The real labor behind this feature went into the construction of the game world and characters, and the engine that supports them. So, a feature for taking photos? A few days," Sucker Punch Senior Software Engineer Matt Durasoff told the PlayStation Blog. "We hoped that it would be embraced by the small core of enthusiasts who motivated us to add it in the first place. Beyond that, maybe we’d be lucky enough for shots to pop up here and there on GAF/Twitter/Reddit," Durasoff said of Sucker Punch's initial expectations for the response to the feature. "The magnitude of the response and what people are doing with it has blown us away." From there, this concept of letting players take pictures and share them online began to blossom. Gran Turismo's inclusion made it a standard feature in racing games like Forza Horizon 2, Driveclub, and Forza Motorsport 6. Super Smash Bros for Wii U and 3DS offered the Photo Studio, a separate mode that let players create scenes using character trophies. A number of other action games offered photo modes similar Infamous: Second Son, including Middle-Earth: Shadow of Mordor and Batman: Arkham Knight. But the strongest offerings were in games by other Sony Interactive Entertainment studios. What started in Infamous: Second Son weaved its way through The Last of Us: Remastered, The Order: 1886, Uncharted: The Nathan Drake Collection, Uncharted 4: A Thief's End, Horizon: Zero Dawn, and so on. 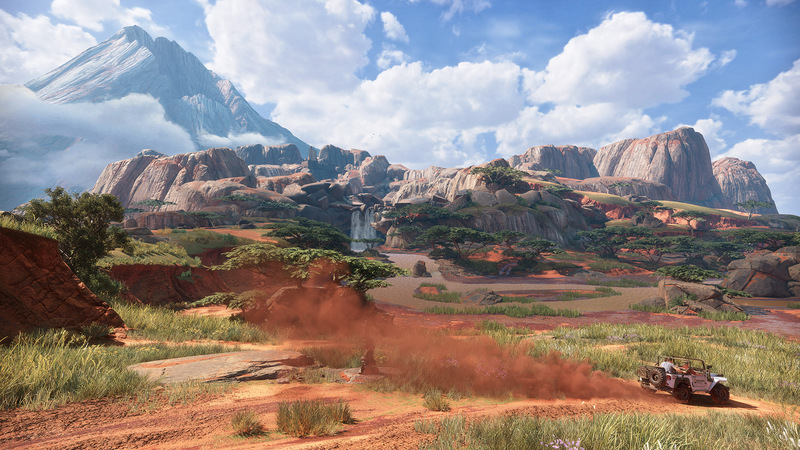 New features were added, like Uncharted 4 allowing users to remove playable characters from the image entirely or add themed frames to a picture. Horizon: Zero Dawn updated its Photo Mode post-launch to add the ability to pose Aloy and change her facial expression, which was included in the next PlayStation 4-exclusive, Uncharted: The Lost Legacy. Essentially, Sony studios have been able to share their expertise. 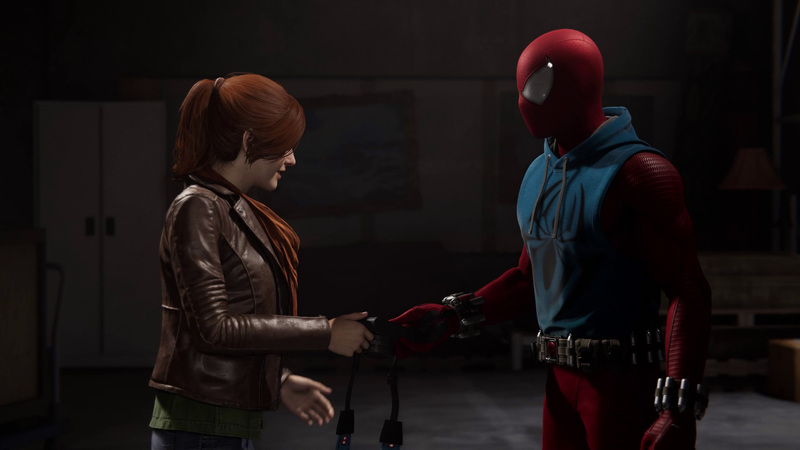 Photo mode features are pulled forward from game-to-game, culminating Spider-Man's great series of screenshot options. Insomniac's action game adds sticker layers as a new feature, letting players add logos, emojis, or word balloons to their Spider-Man pictures. It's likely that every Sony first- and second-party title will continue to offer Photo Mode, given the feature's success. We already know it's coming to Ghost of Tsushima, the next title from Infamous: Second Son developer Sucker Punch. "We invented Photo Mode! Second Son, man," Fleming told USgamer back during E3 2018. 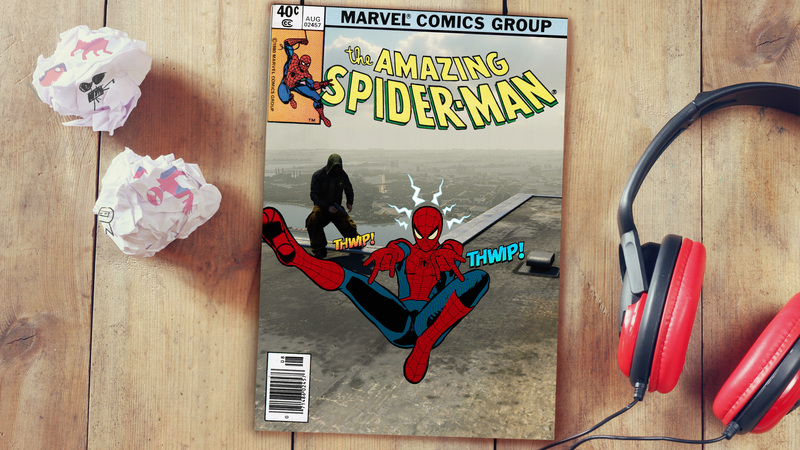 "Of course we're having Photo Mode." Given how much fun I and other players have with the feature, I'm perfectly fine with developers continuing to add and improve upon photo mode in other titles, even ones not tried to Sony Interactive. If you're looking for help with Insomniac's Spider Man, head on over to our Spider Man PS4 Guide. That should give you all the info you need and guide you towards other helpful articles, but if you're after something specific, one of our guide pages below should hopefully do the trick. If you're still on the fence about buying Spider-Man on PS4, we've got a tempting link to buy Spider-Man PS4 on Amazon, just here. Tagged with Analyses,	Insomniac Games,	Sony Interactive Entertainment. In honor of Fantastic Four Week, Spider-Man will get... something.